What are your biggest fears when it comes to giving your tween a cell phone? What would your tween say it is? 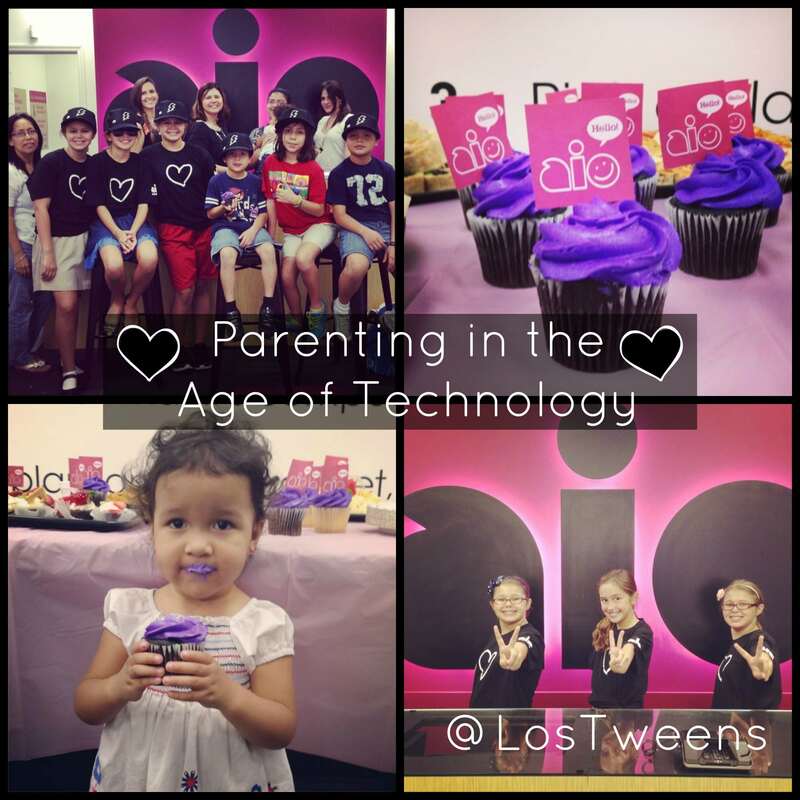 During a recent in-store event at a local Aio Wireless location, we hosted a conversation with parents and tweens on parenting in the age of technology. Questions like the ones above evoked an interesting chat on how fears can be removed by having open lines of communication, choosing the right cell phone provider for your family and installing apps that will help you as a parent along the way. The conversation also included how cell phone ownership doesn’t automatically mean you have social media accounts. It also means responsibility and rules. Aio Wireless representative Jason Cohen was on hand to describe the plans, phones and ways that Aio makes it easy for parents to test the cell phone waters with their tweens. We had so much fun that we are doing it again and this time we’re inviting ALL of you! You will also get the chance to enter a raffle for a chance to win a ZTE Veloz Tablet and even walk away with some Gift cards to your favorite local Carvel ice cream store!!! This entry was posted in Entertainment, Ideas, Raising Tweens, Technology and tagged Aio Wireless, cell phones, Parenting, parenting advice, Parenting in the Age of Technology, Parenting Tips, technology, Tweens. Bookmark the permalink.